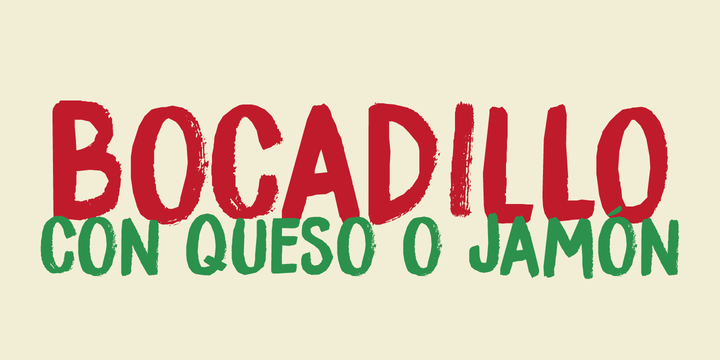 Bocadillo is a hand made typeface created by David Kerkoff and published by Hanoded. This Brush script is perfect for poster, book cover, headline, display etc. Also it has multilingual support. Enjoy! A font description published on Thursday, October 27th, 2016 in David Kerkoff, Fonts, Hanoded by Alexandra that has 1,821 views.